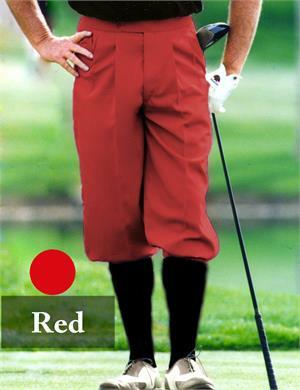 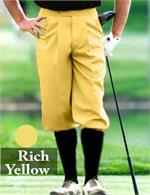 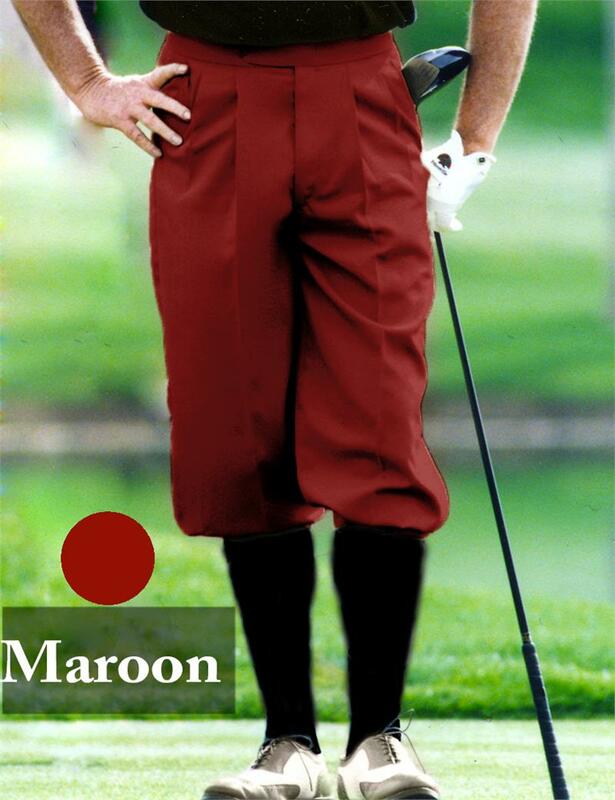 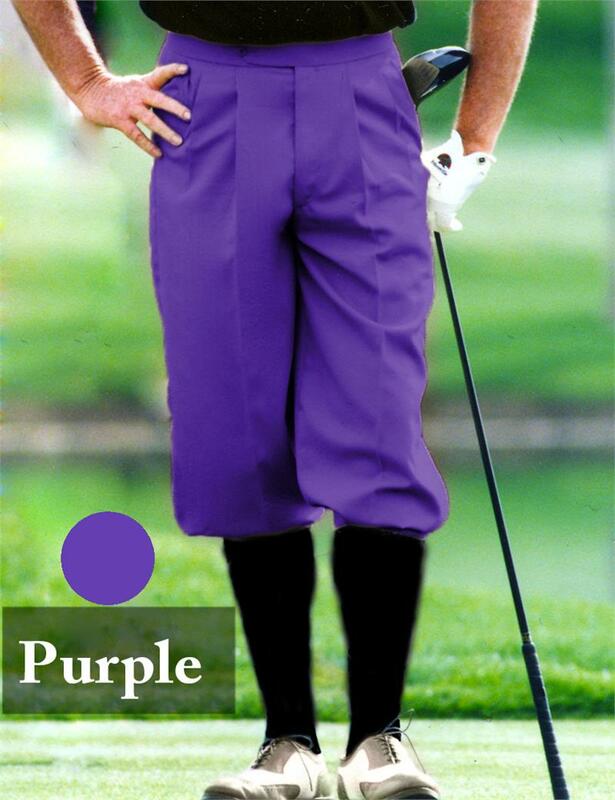 A true "Plus Four" Golf Knicker with the look of panache for the Executive Golfers. Affordable, yet traditional. Classic pleated front with a button tab belt and imported buckles at the knees, washable and wrinkle resistant. 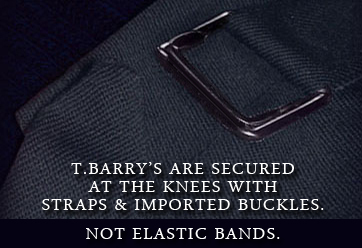 Executive "T.Barry's" are available in regular length only. 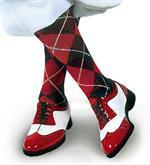 Long, Short, and / or special colors must be ordered through the Classic T.Barry Line.